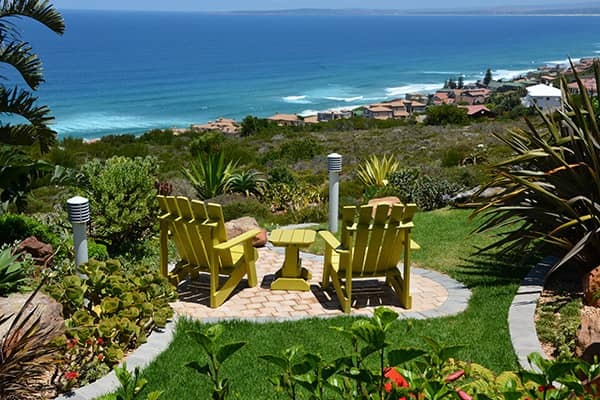 The picturesque village of Dana Bay is one of the most beautiful and safest residential areas of the Western Cape and is situated close to Mossel Bay. 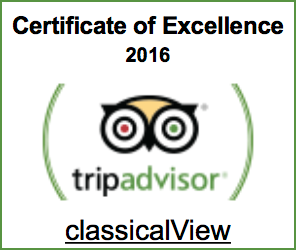 The classicalView Guest House is the ideal location for your stay on the Garden Route, regardless whether you prefer peace and relaxation or want to see the sights the region has to offer. We would love to welcome you – and hope that you will … Arrive as guests, leave as friends! 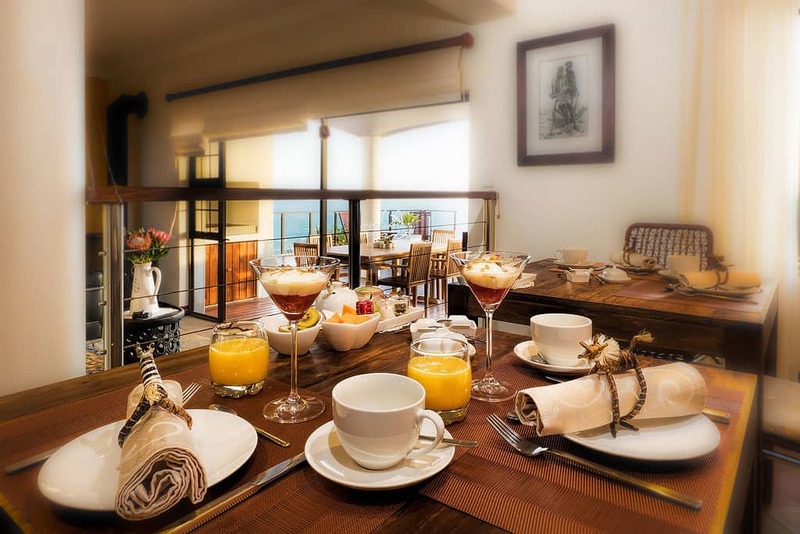 Stay in one of our four guest rooms with 180° ocean view and start the day with a delicious breakfast in our dining room or on the terrace with stunning views over the bay of Mossel Bay. Enjoy our pool deck and garden area – they invite you to dream and relax. We will supply you with sunshades, beach chairs, beach towels and picnic baskets (when filled, a surcharge applies). The hillside location offers unlimited view over the Indian Ocean. 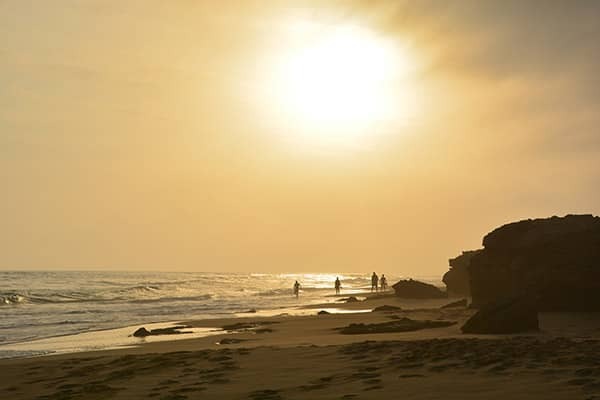 In just a few minutes you walk to one of the most breathtaking and unspoilt sandy beaches on the entire Garden Route. 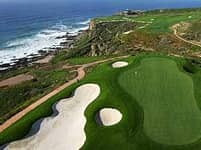 A selection of world-class golf courses like Pinnacle Point and Oubaai offers a golfing experience on championship and signature golf courses. 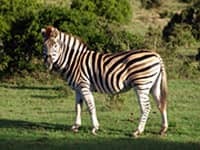 Three of the most beautiful game reserves at the Garden Route are located half hours away from us. Botlierskop, Garden Route and Gondwana Game Reserve. 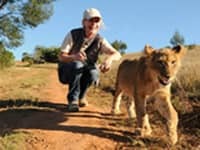 Every day there are two walks with young African lions on the Zorgfontein Farm close to Mossel Bay – just 20 minutes from our guest house. 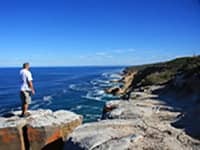 Following the coastline from Mossel Bay to Dana Bay – is rated one of the top ten hiking trails in South Africa by the travel magazine Getaway. 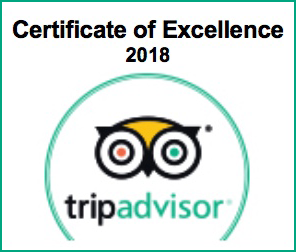 Recommendations for day trips in and around Mossel Bay – we gladly provide you with maps and useful informations on your request.